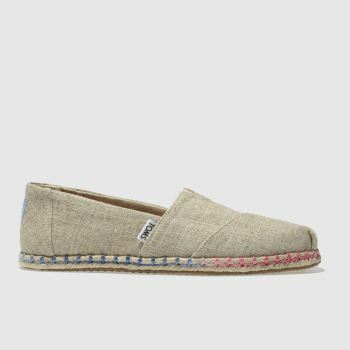 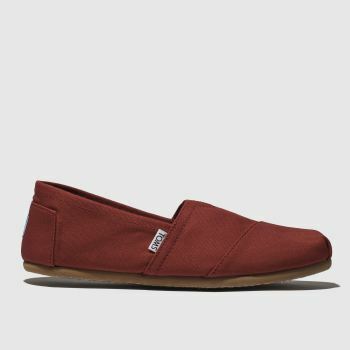 Bring some LA style across the pond with TOMS. 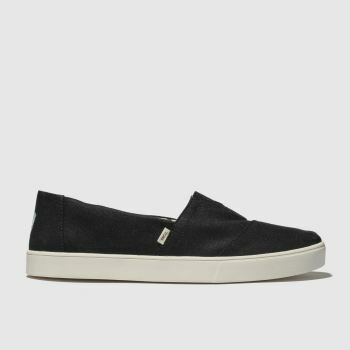 The acclaimed brand donates a pair of shoes to disadvantaged children across the world for every pair sold, making them great for the soul as well as the feet. 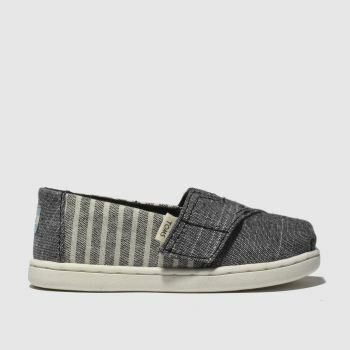 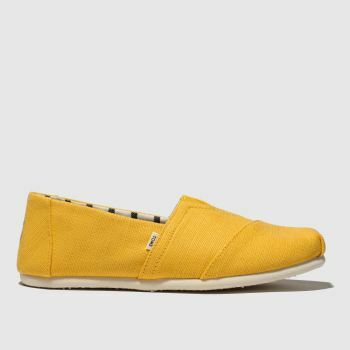 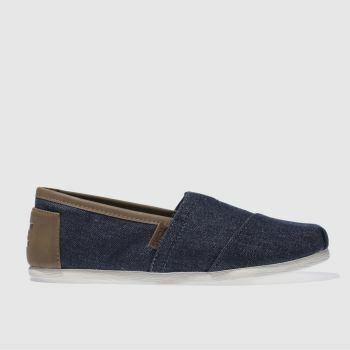 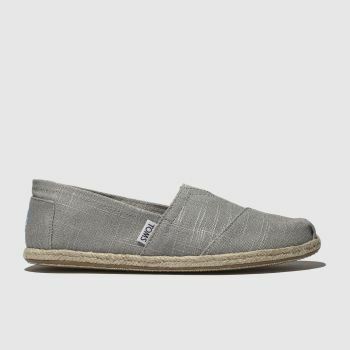 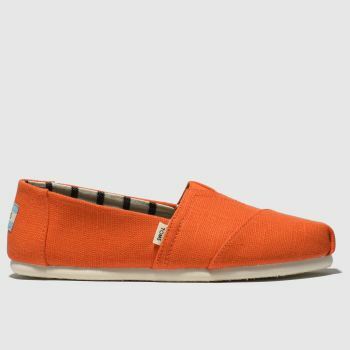 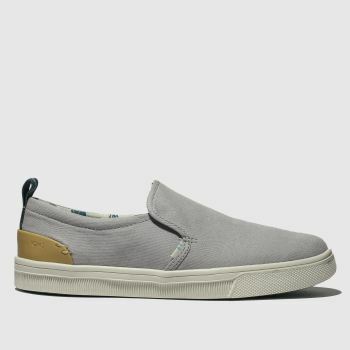 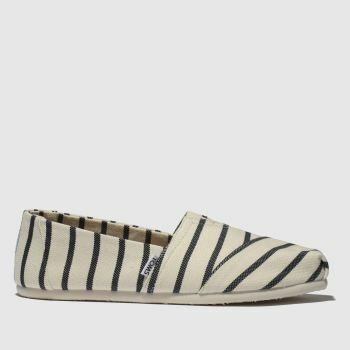 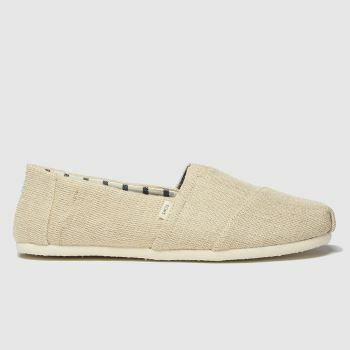 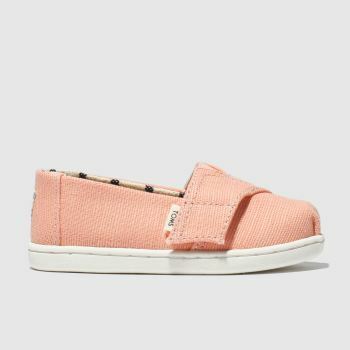 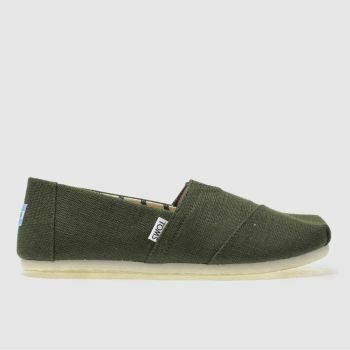 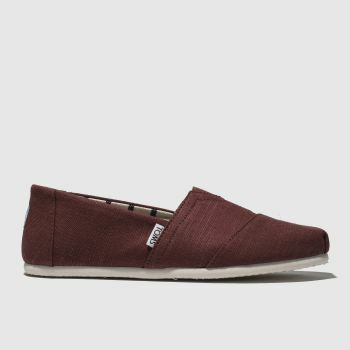 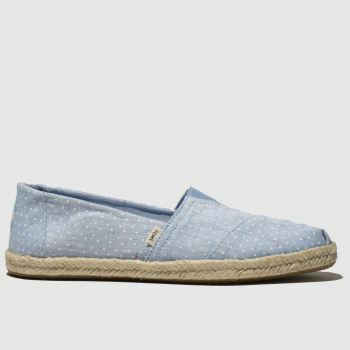 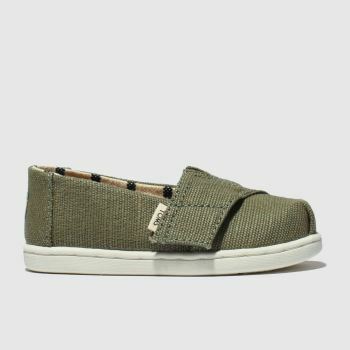 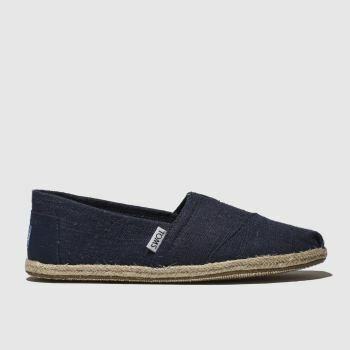 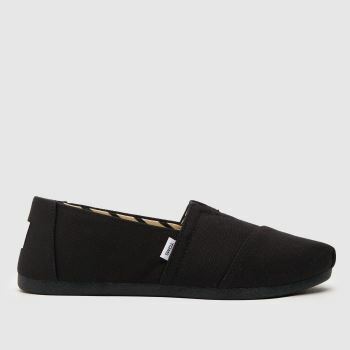 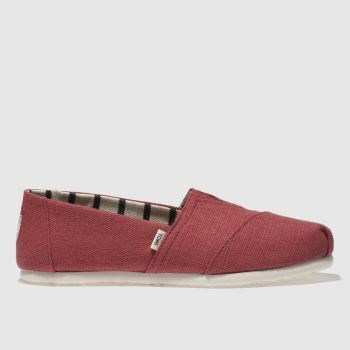 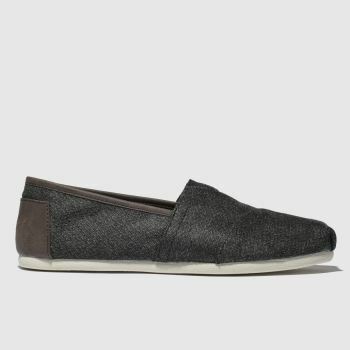 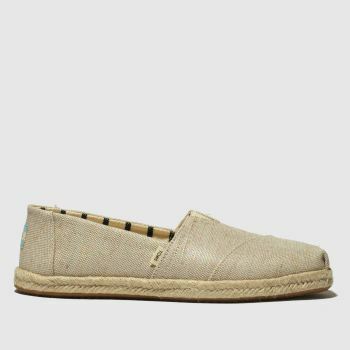 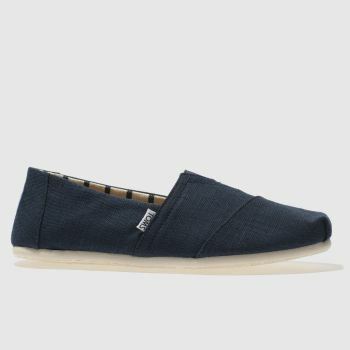 Find plimsolls, sandals, flip-flops and classic canvas shoes in our range from the TOMS Avalon to the Alpargata. 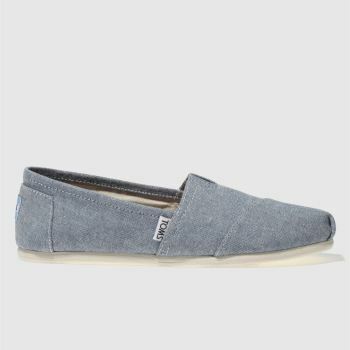 Get yours with Next Day UK Delivery when you order before 10pm*.